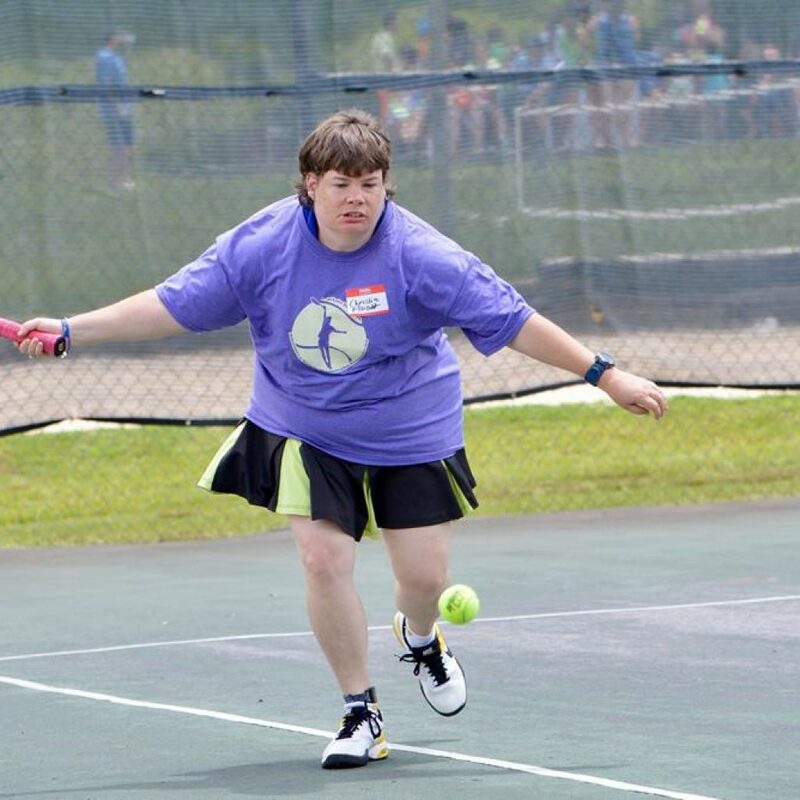 Abilities Tennis of North Carolina – Providing and supporting tennis opportunities for individuals with intellectual disabilities across the state of North Carolina. Participation in all events is always free. 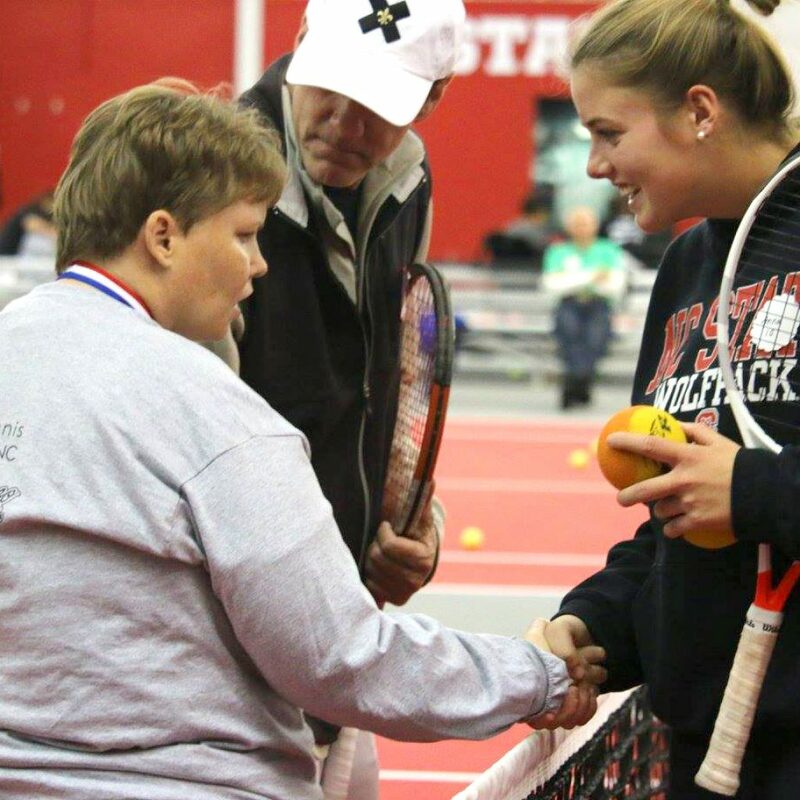 Tournaments, clinics, play days, training, and fundraisers. Find it all here. An experience you will love! Without our volunteers, we could not continue our efforts. Learn all about how they work.